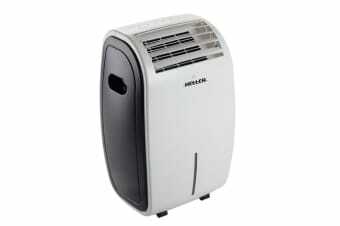 Using the Heller 8L Evaporative Air Cooler with Remote, clear the air you breathe from dust, pollen and other pollutants for healthy and clean air. Forget feeling hot and uncomfortable throughout summer and transform the air you breathe in your home. The Heller 8L Evaporative Air Cooler with Remote cools your air the natural way by sending a relaxing fresh breeze throughout your indoor spaces. With three wind speed and mode functions, this cooler is perfect for fluctuating temperature conditions.